We often hear from couples that they loved how their destination wedding brought together friends and family that might not have otherwise had the chance to meet — and even helped to form a few unexpected friendships! To help make the most of your wedding weekend, here are some of our favorite ideas and activities to bring your wedding guests together and kick start the celebration. That first night that your guests arrive is the ideal time to introduce everyone and set the tone for the rest of their stay. Not to fear: the party doesn’t have to be an elaborate event. A simple beach party or gathering by the pool will do. In fact, many resorts offer welcome parties if you book certain wedding packages or a minimum night stay, eliminating any work on your part. 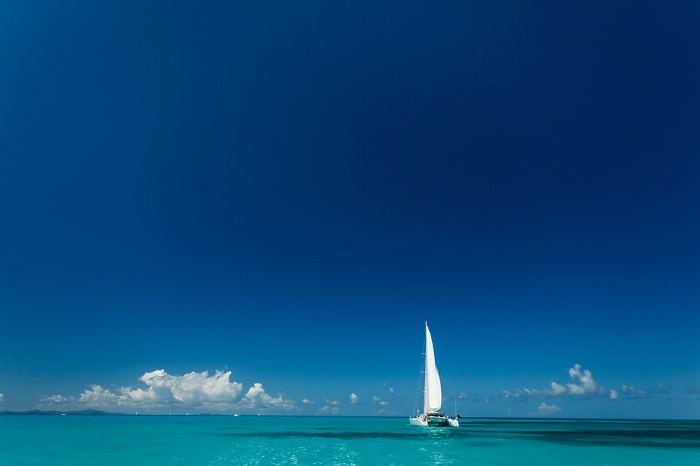 Catamaran cruises earn high marks in our book for their accessibility for all guests. 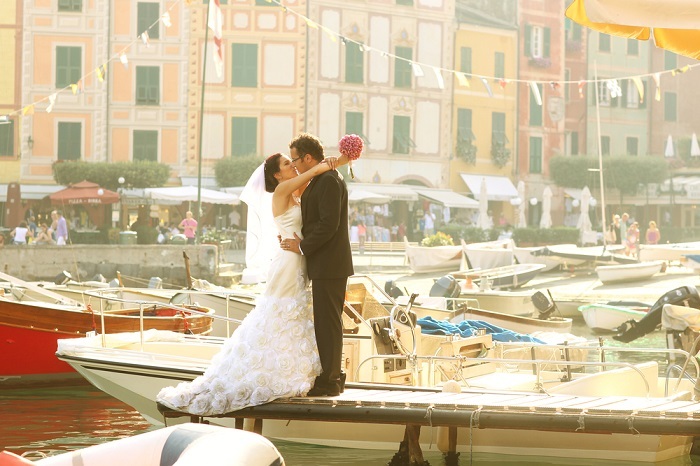 From two to eighty two, the views of your wedding resort from the water are unbeatable. Plus, they come without the physical limitations of some excursions, meaning even grandma can enjoy time with the group. Guests can kick back with a cold drink and take in the scenery, or some can break off to snorkel or swim off the boat. It’s a win-win for all. Not every group activity needs to come at an added cost. One of the many perks of all-inclusive resorts is that many offer day and nighttime entertainment that can accommodate wedding groups at no extra charge. From sushi-making classes to painting lessons or an introduction to scuba diving, try including a resort agenda in a welcome basket or weekend itinerary for guests and put a star next to classes that you plan to attend. 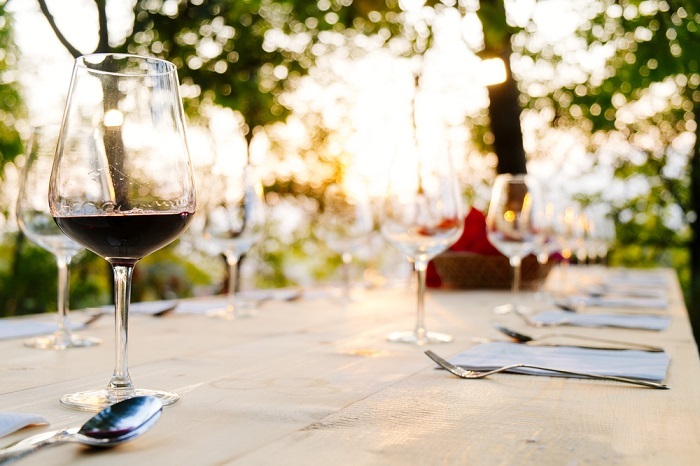 A wine tasting and pairing dinner. Good wine and food are always easy conversation starters, so take advantage of this winning combination just like you would at home! Many resorts will host a semi-private dinner in one of their restaurants for your and your guests with advanced notice. And with options from classic French bistro to Asian fusion, you’ll have gourmet options effortlessly at your disposal. If you’ve opted for a Caribbean beach wedding, chances are you’re not far from gorgeous reefs and an underwater world that will easily impress your guests. Snorkeling is a great group activity, thanks in part to the lack of group size restrictions. 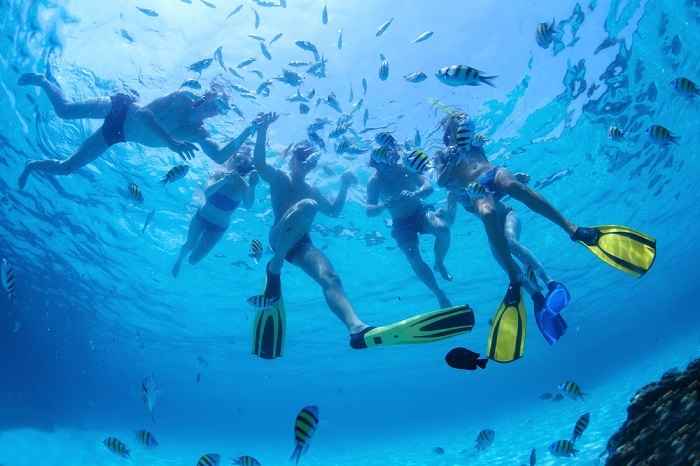 Whether you’re posse is 4 or 40 deep, snorkeling is a memorable way for guests to bond and make the most of your tropical destination. A cold drink in-hand, breezy trade winds and a marmalade sky set the backdrop for this crowd-pleasing activity. 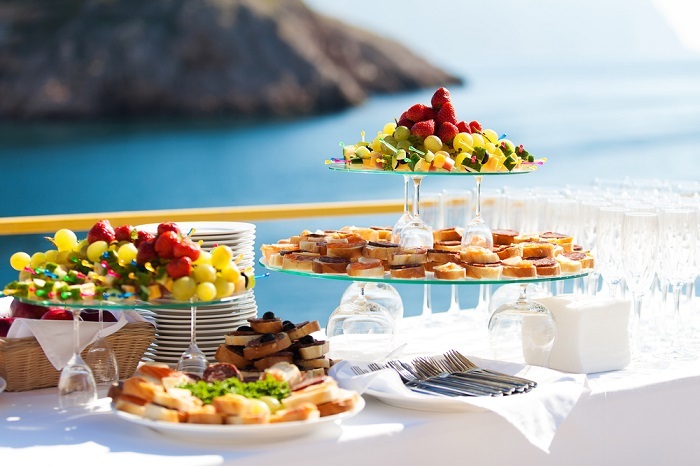 A yacht cruise at sunset is not only a great way to get guests mingling, dancing and enjoying one another, but it’s also the perfect setting for a group photo. Thank you note stationary, anyone? Of course, not every group outing needs to include everyone. It can be equally nice to split up into smaller groups based on interests. 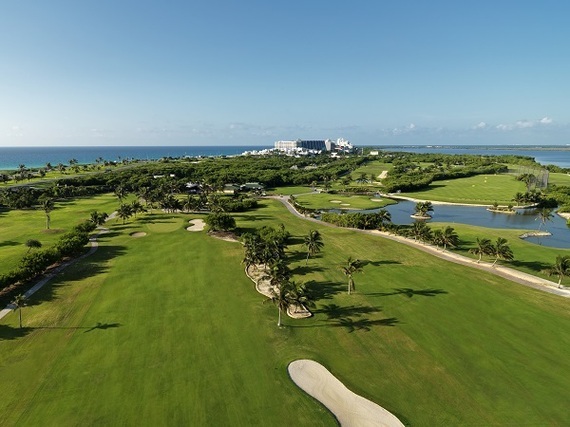 A split spa/golf day helps guests unwind and socialize on a more intimate level. Plus, it will likely serve as the perfect recovery from all the late night parties! Planning a destination wedding in Mexico? 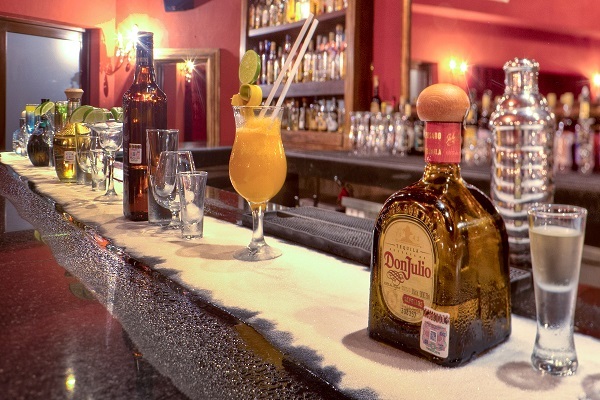 Nothing gets tongues wagging (and guests bonding) faster than a tasty tequila tasting at your wedding resort. You’ll likely be surprised at the number of brands many resorts carry for tastings — from house-made concoctions infused in chili peppers to unbelievably smooth local pours. Take a hint from your destination of choice and schedule at least one exciting group excursion outside of the resort. 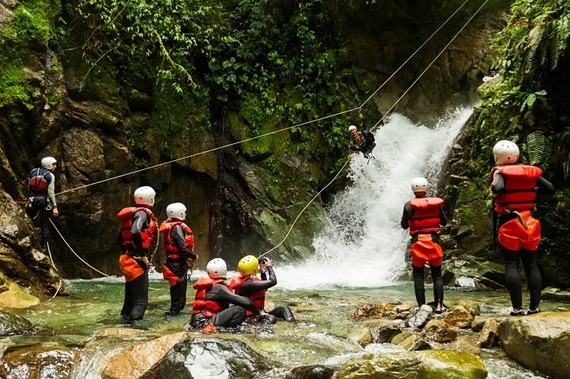 From hikes near Mayan ruins and cenote diving in Mexico to waterfall climbing or zip-lining in Jamaica, adrenaline not only gets our blood pumping, it also creates instant memories, and perhaps even a few hilarious stories. 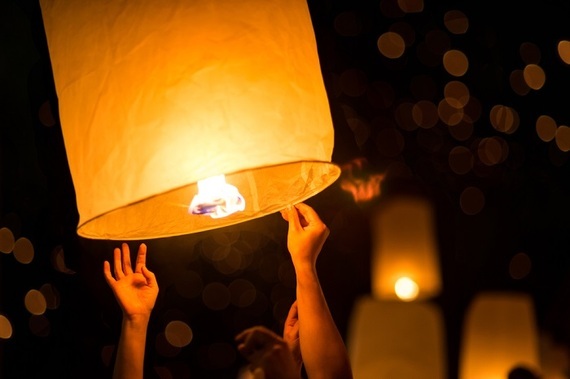 To cap off the destination wedding festivities and (perhaps begrudgingly) bid your vacation and guests ‘au revoir,’ try a wish lantern release. These biodegradable lights are visually arresting (your flower girl and great aunt will be equally captivated) and the perfect sendoff to end your celebration. Whether your guests make a wedding wish in your honor or just send the lanterns off, it’s a moment you’ll cherish for years to come.